Can you answer “YES!” to these questions?? 1. Are you a musician between the ages of 14-22? 2. Do you write and play original music? 3. Do you perform traditional or world music? 4. Do you play inspired covers? 5. Do you wish to play at a Music Festival but aren’t sure how to make it happen? Well …. 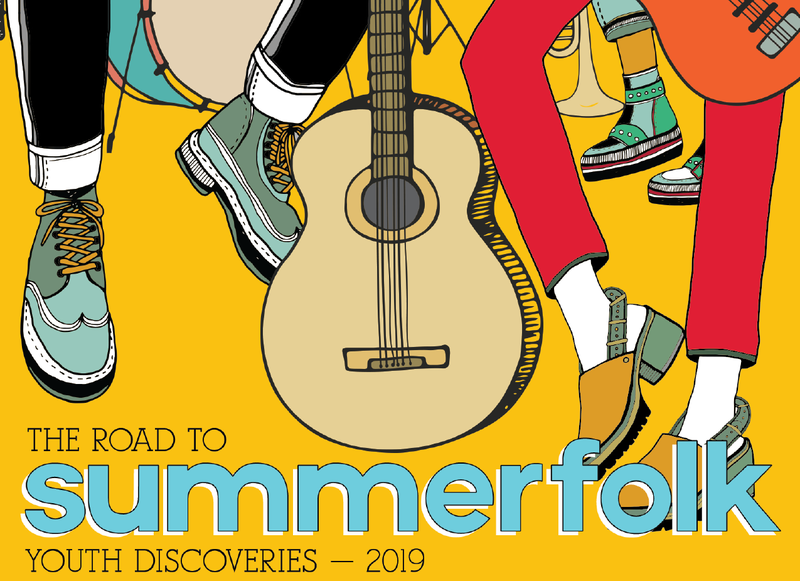 Youth Discoveries – The Road To Summerfolk is exactly what you’re looking for! Time to get on the road to Summerfolk! This is an amazing opportunity to be heard and seen by an international crowd. 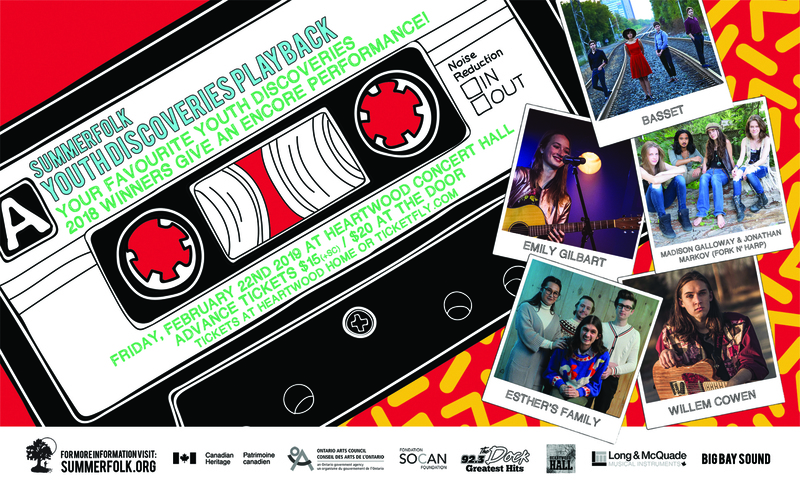 What is Youth Discoveries – The Road to Summerfolk? The Youth Discoveries Program was created to give musicians between the ages of 14- 22 the experience of playing a major folk festival. It also helps to foster a sense of community amongst the up and coming! 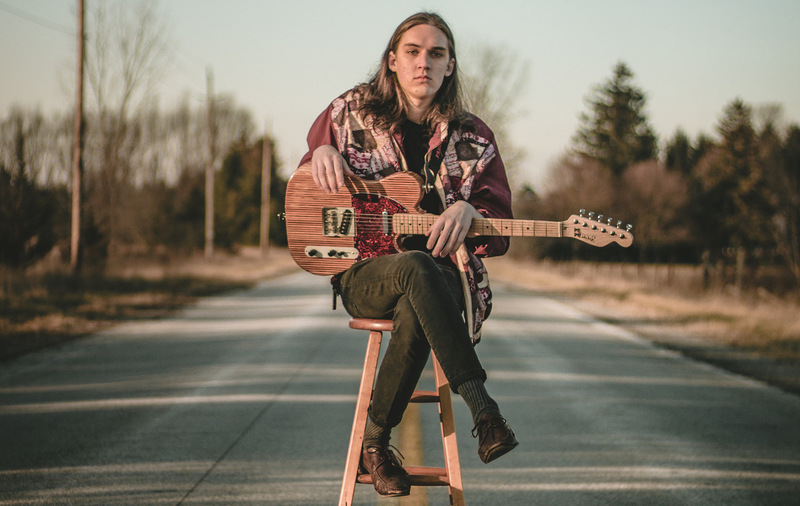 Winners from preliminary rounds advance to the Discoveries Finale showcase in Owen Sound. Judges’ feedback regarding your performance will be available should you be interested. What more could there be? Well, tons more! Take a look at this list of goodies we’ve cooked up for the Finale Winners! • CONCERTS! 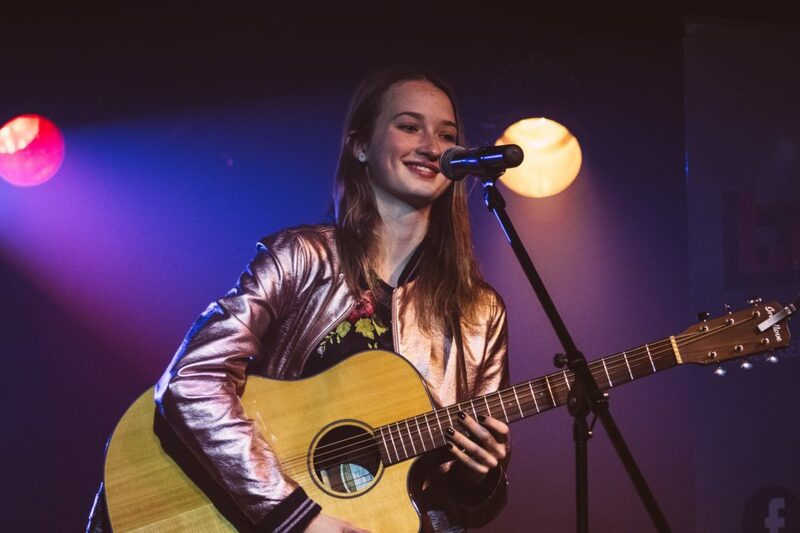 Playing at Summerfolk during a featured Youth Discoveries Showcase and other workshop and concert opportunities throughout the entire weekend. • RADIO/MEDIA OPPORTUNITIES! Exclusive interviews on Georgian Bay Roots Radio and 92.3 The Dock! • “Live off the floor” Music VIDEO professionally recorded by Big Bay Sound! • EXCLUSIVE YOUTH DISCOVERIES WORKSHOPS at Summerfolk! 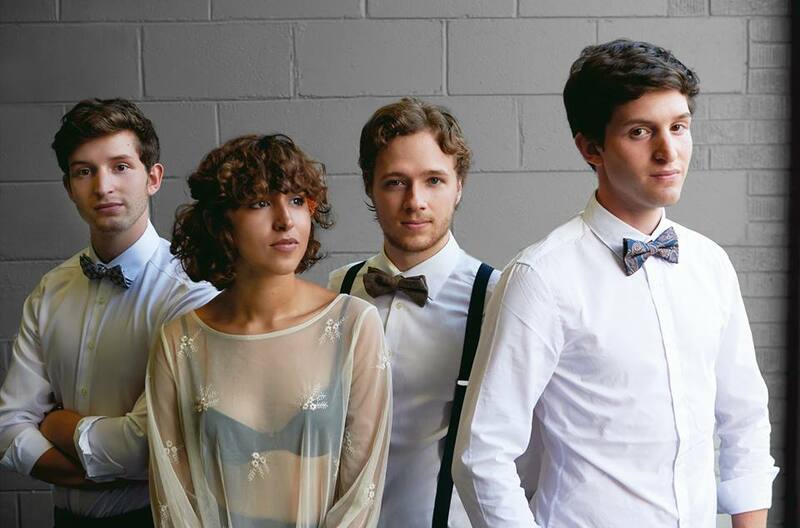 Musical workshop opportunities during Summerfolk, including a networking/mentoring workshop with Main Stage performers at Summerfolk! • And maybe most importantly, the MUSIC BUSINESS WORKSHOPS! 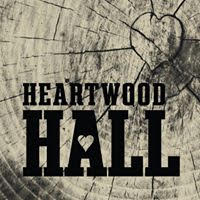 Workshops highlighting key areas of the Music Business that will help any musician in their career, hosted by the pros! • CAMPING ACCOMMODATIONS provided to winners for the weekend of the festival – right beside the festival in our exclusive campground normally reserved for volunteers. 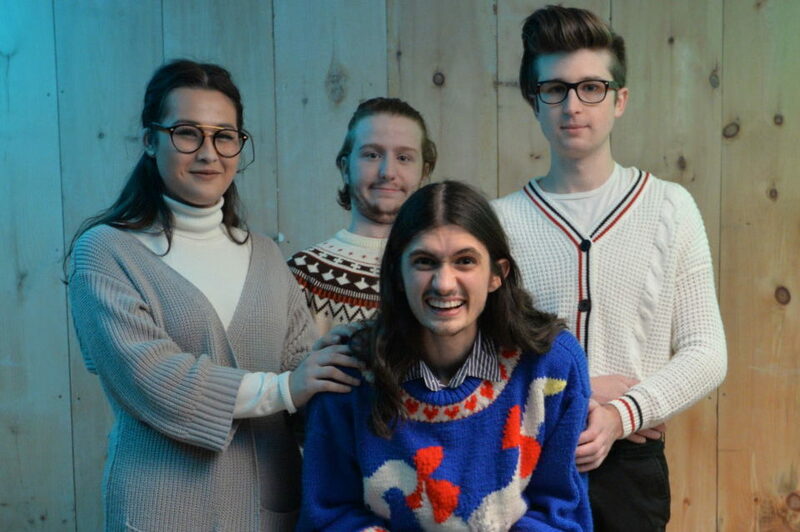 But we wanna hang with you lots – so we made space just for you! SO HOW DO YOU SIGN UP FOR THIS? Click here to complete the application form. We must receive an application for you to compete. Don’t wait – there are only 12 spots available at each preliminary competition – secure your spot today!! ~ See you on the Road to Summerfolk! YOU WONT WANT TO MISS THIS ….. Your favourite Discoveries 2018 winners give an encore performance!